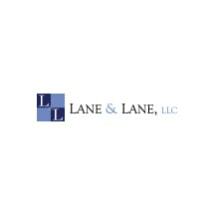 Welcome to the website of Lane & Lane, LLC. We are a general practice firm concentrating in Family Law, including Divorce, Domestic Violence, Child Custody, Alimony, Child Support, Asset Distribution and related issues. Our Firm assists individuals and families throughout the State of New Jersey. We strive to represent each and every client with dignity and concern. Our client’s needs are our top priority. At Lane & Lane, LLC, we understand that family legal disputes can be stressful and upsetting. It is our goal to provide you with the utmost professional legal service to protect your rights and interests. When family legal issues surface in your life contact us. We will answer your questions and provide you with the help and representation you need.